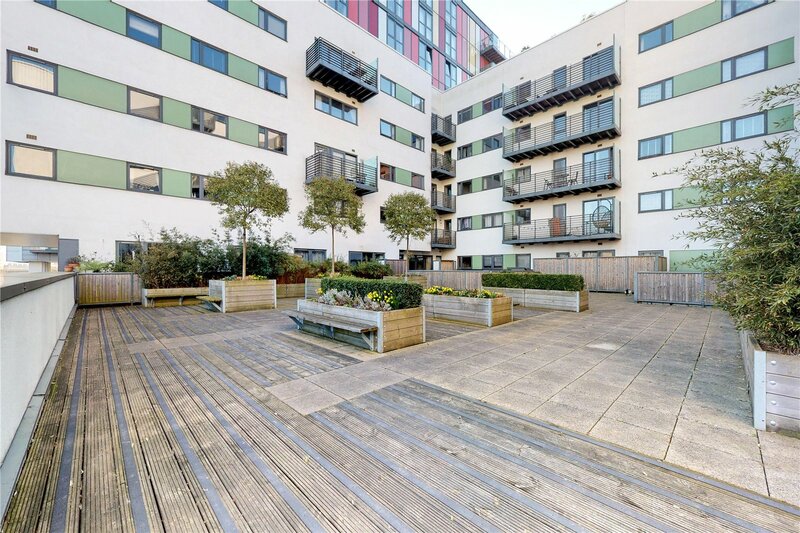 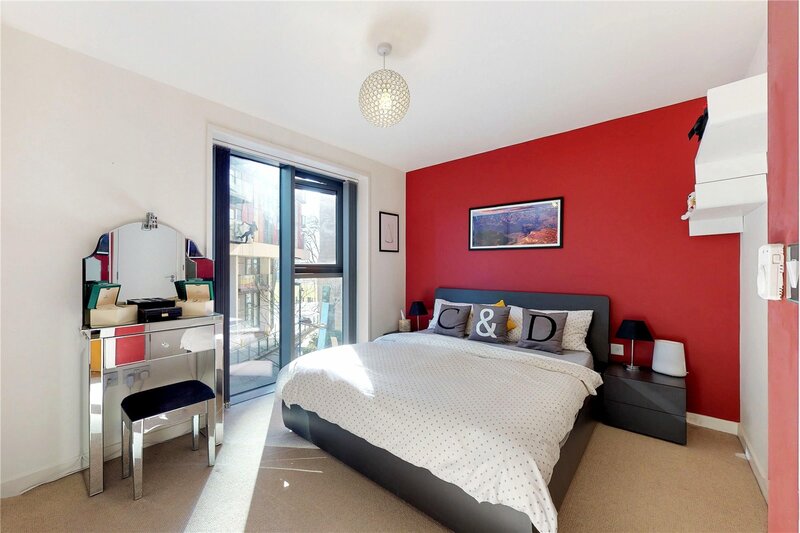 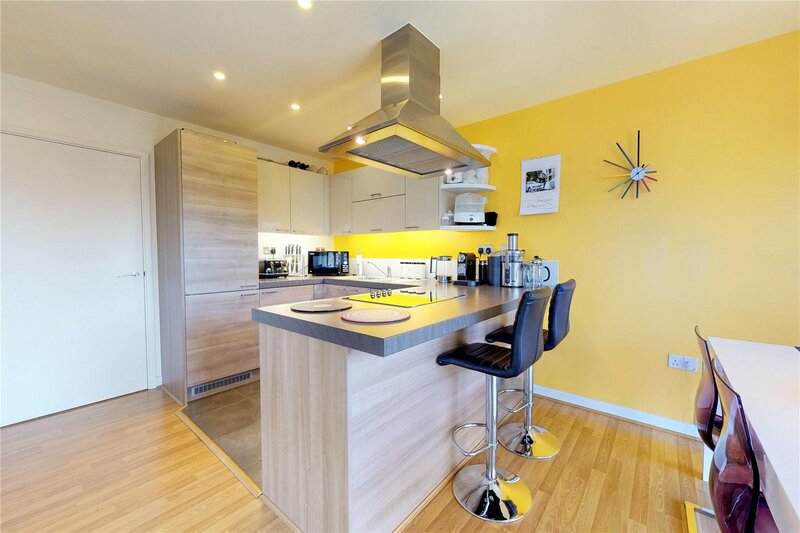 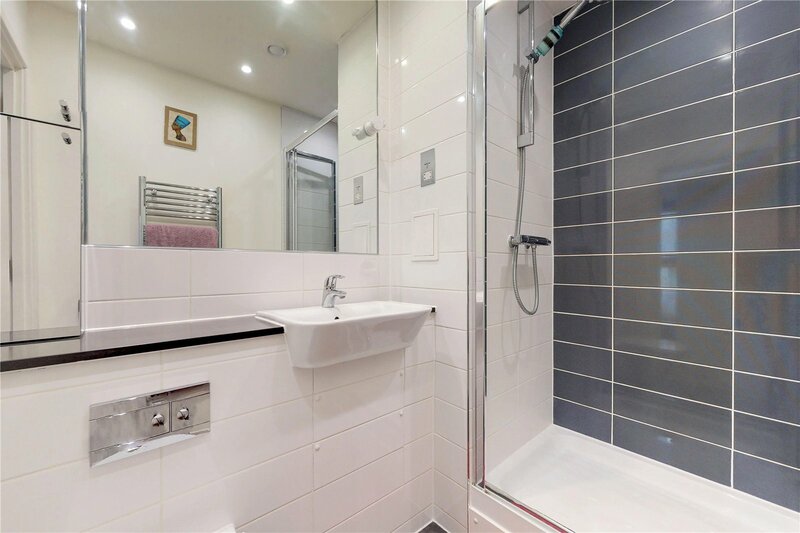 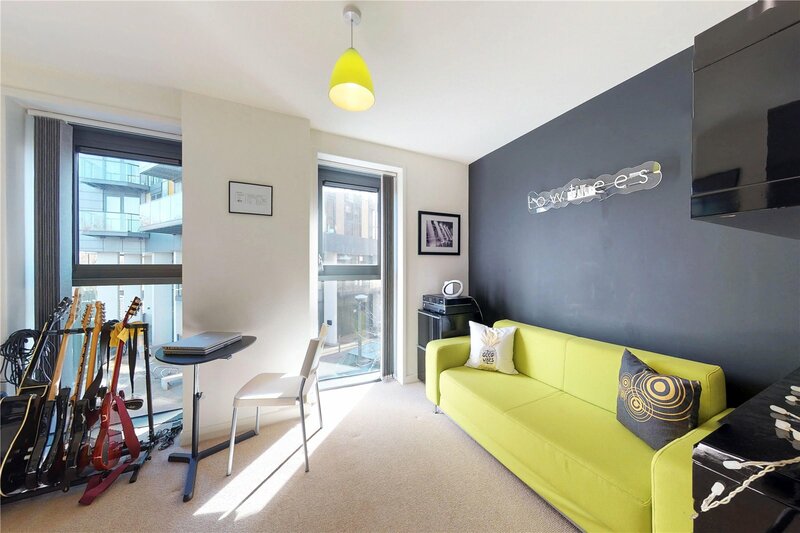 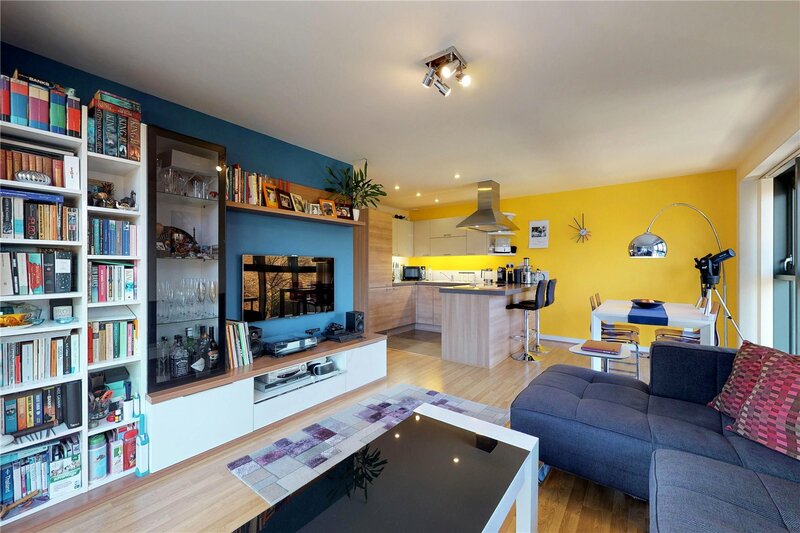 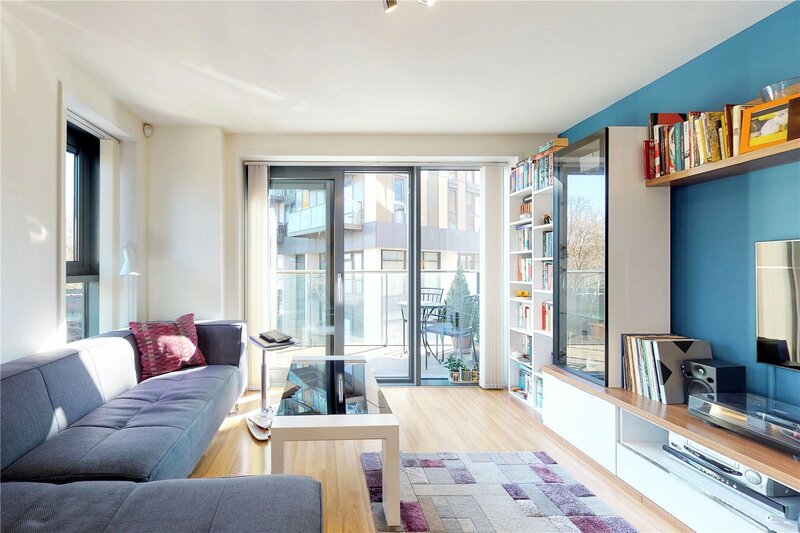 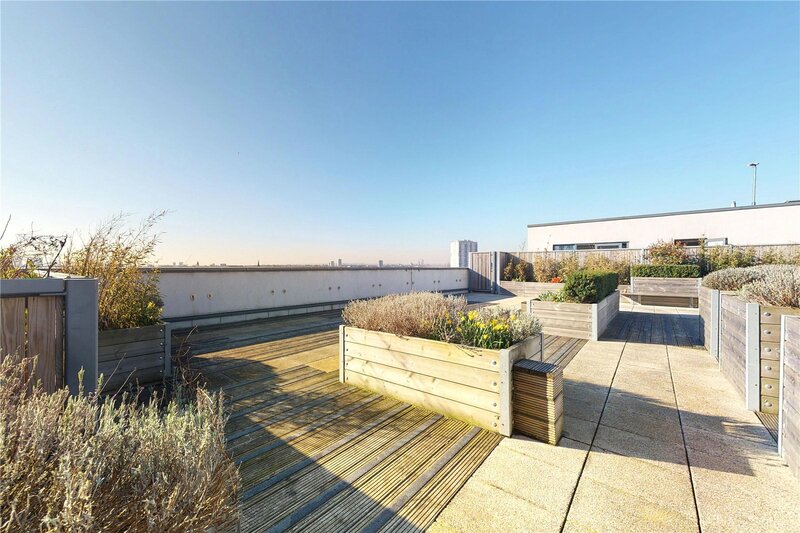 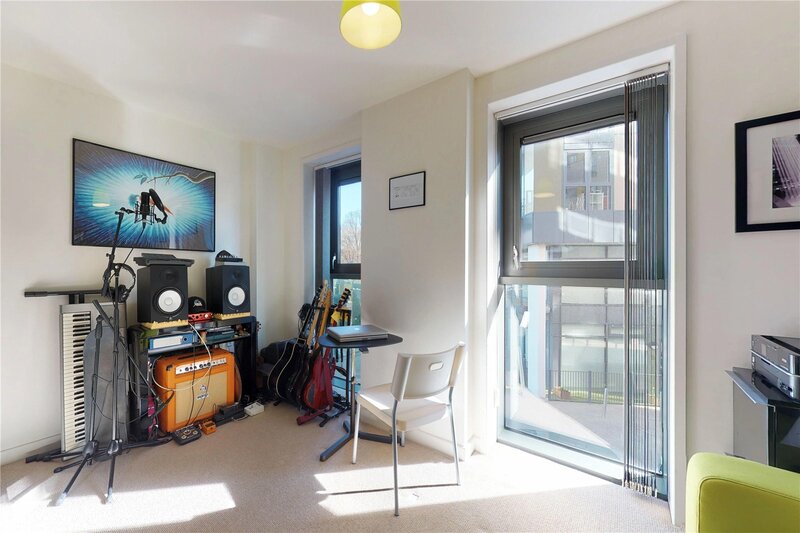 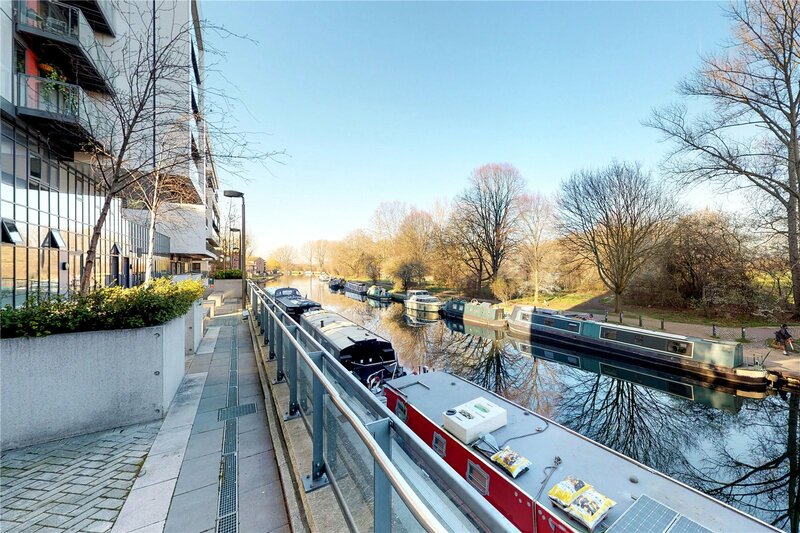 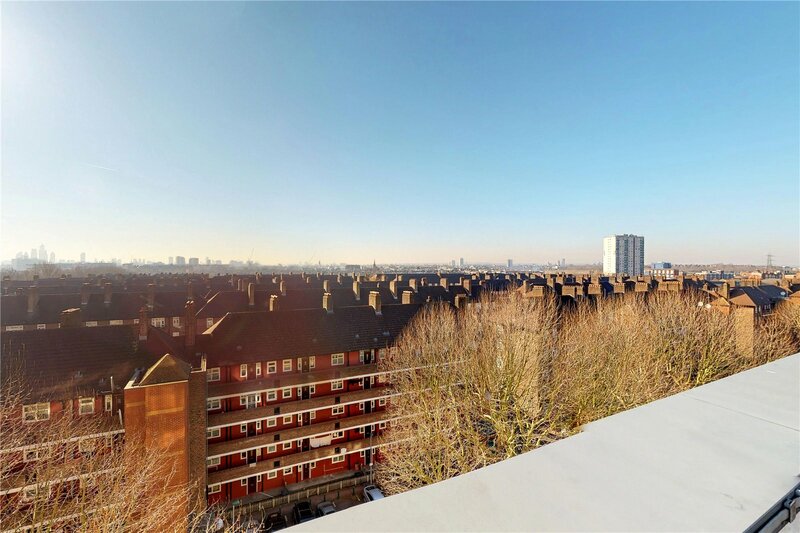 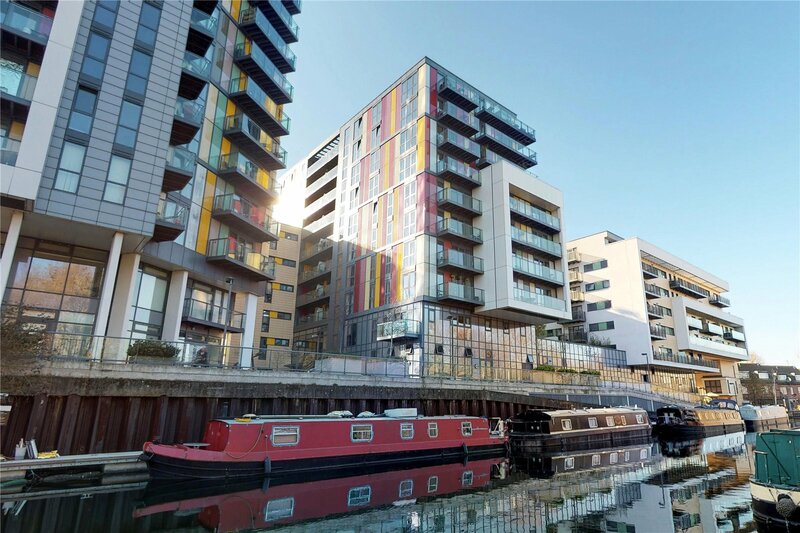 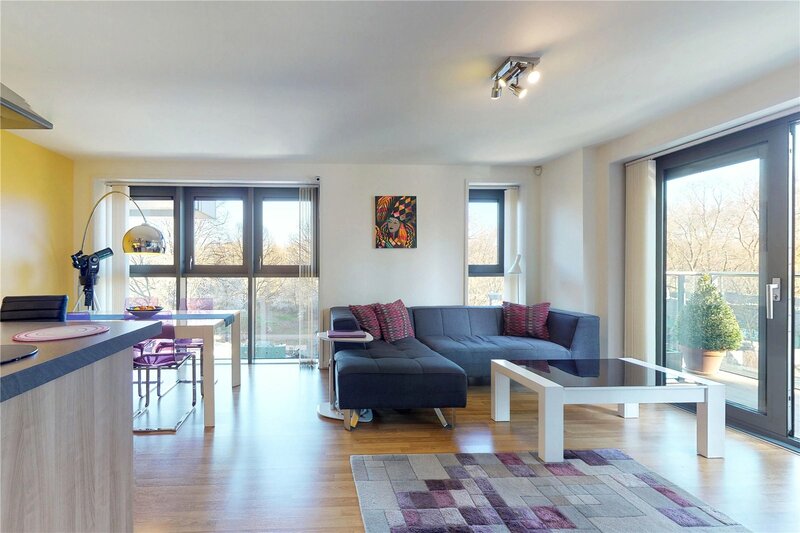 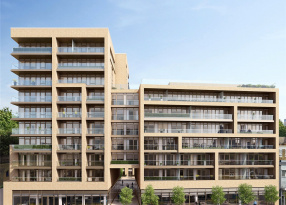 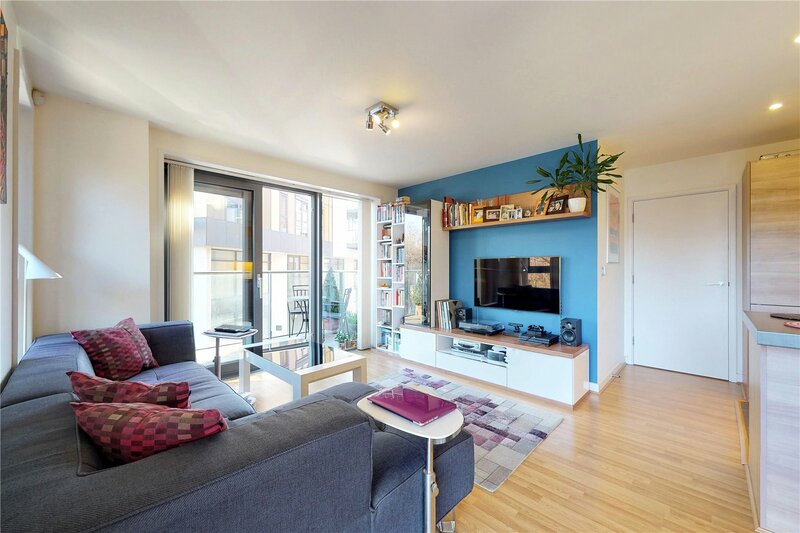 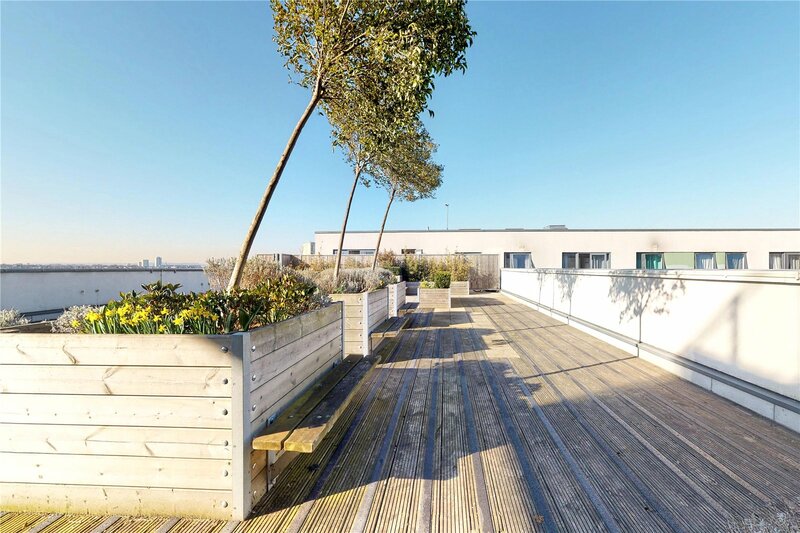 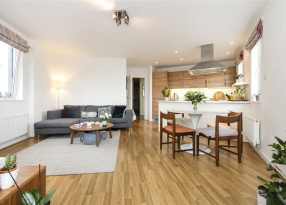 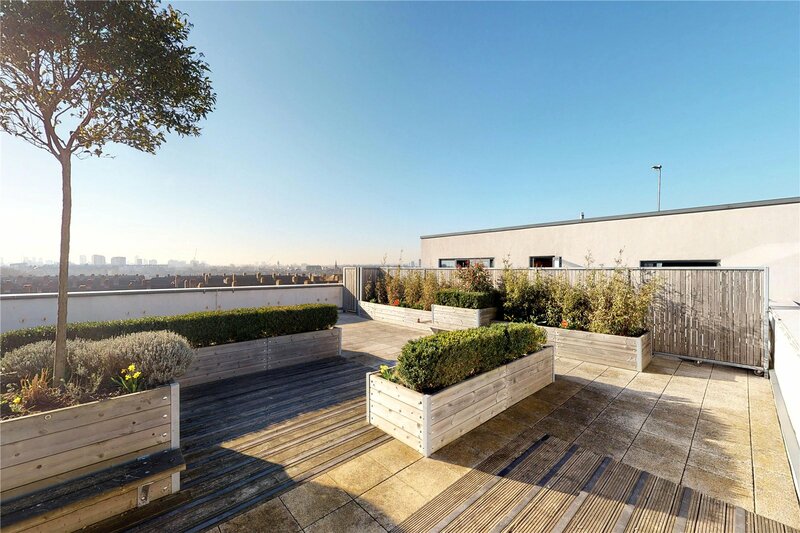 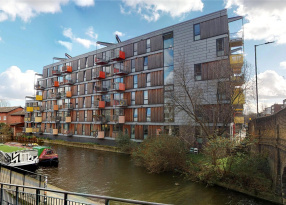 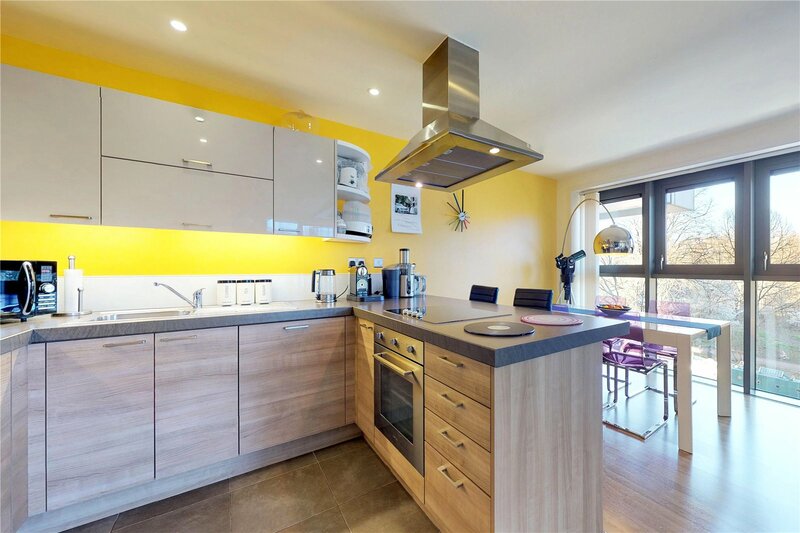 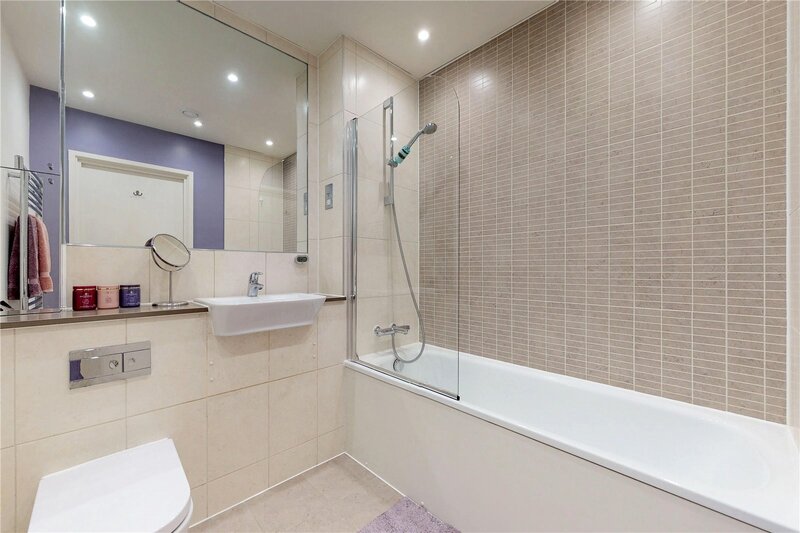 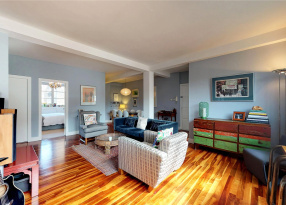 A striking two bedroom flat in this modern riverside development in E9. 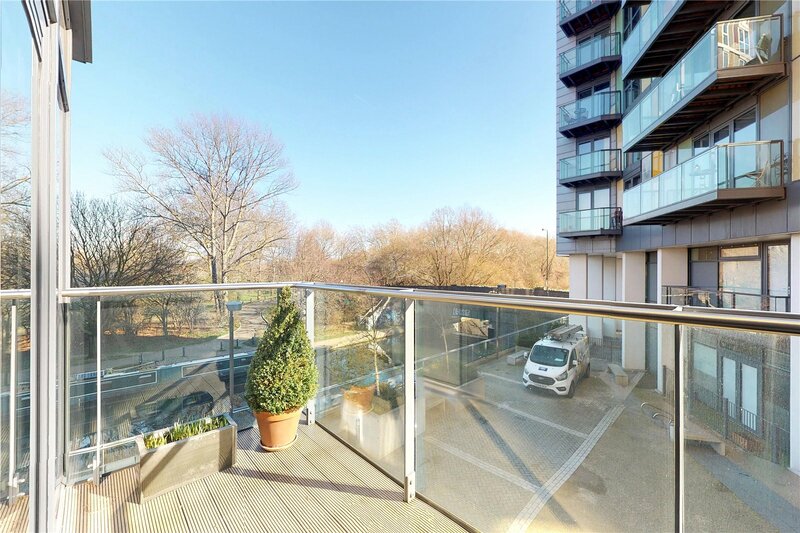 The property boasts floor to ceiling windows, direct river views, concierge service and two communal roof terraces. 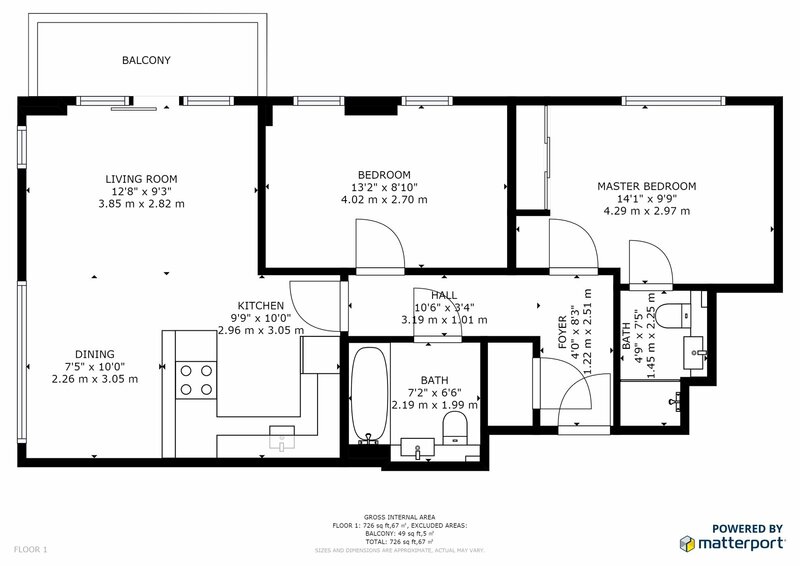 An open plan reception room with breakfast bar and integrated kitchen appliances. 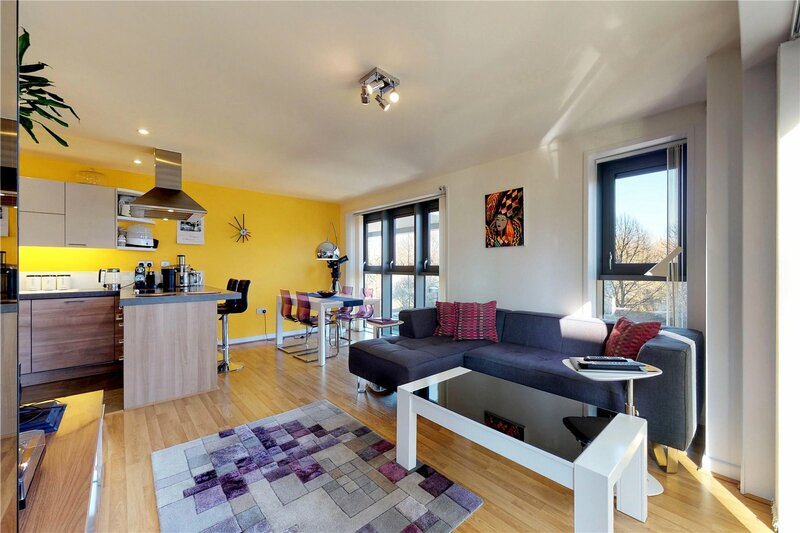 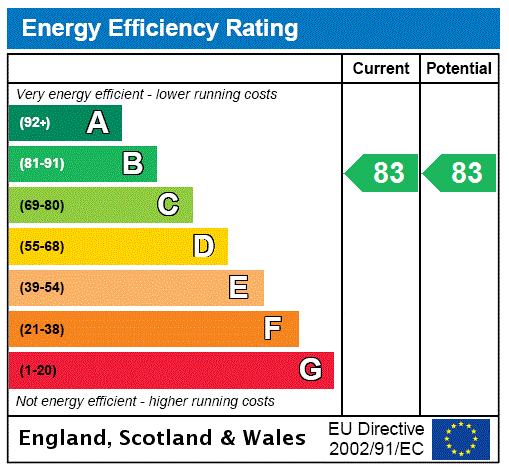 The room is bathed in natural light from the numerous windows and also has direct access to a private balcony. 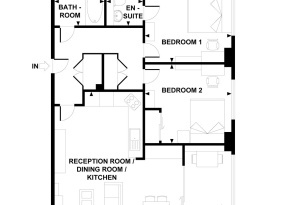 Two bedrooms with the master being en-suite and plenty of built in storage space. 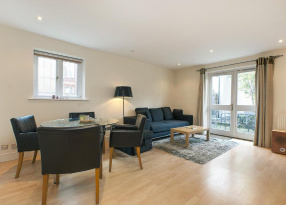 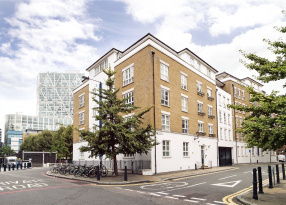 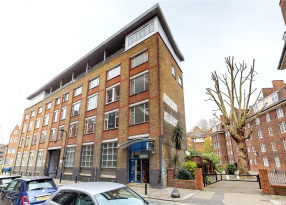 Only a short walk to Homerton Station gives easy access into the city and beyond. 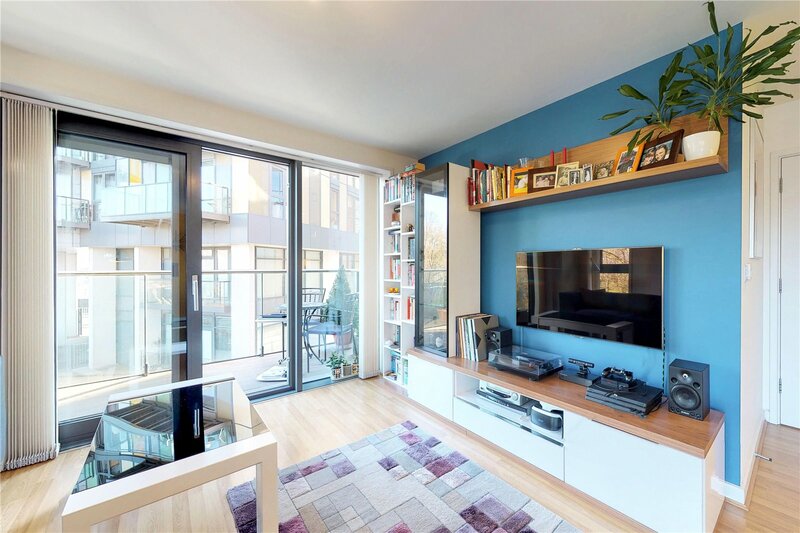 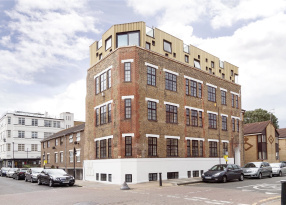 A stunning three bedroom flat located on the 6th floor of the much sought after Kinetica building set in the heart of Dalston.